Finance for $3,162 per month at 5.5% APR for 72 months with $21,501 down payment. Payment expires on 04/30/19. Estimated Finance payment based upon 5.5% APR for 72 months, with a down payment of $21,501. Excludes title, taxes, registration, and license fees. Some customers will not qualify. See your authorized dealer for complete details on this and other offers. Residency restrictions may apply. 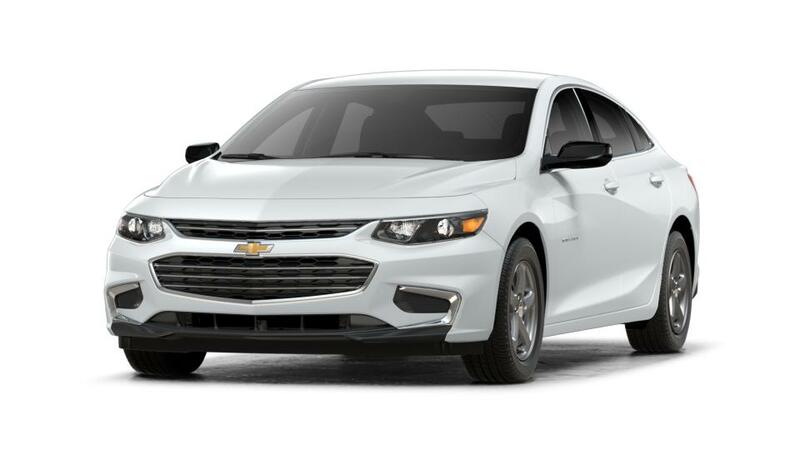 Finance for $235 per month at 5.5% APR for 72 months with $1,598 down payment. Payment expires on 04/30/19. 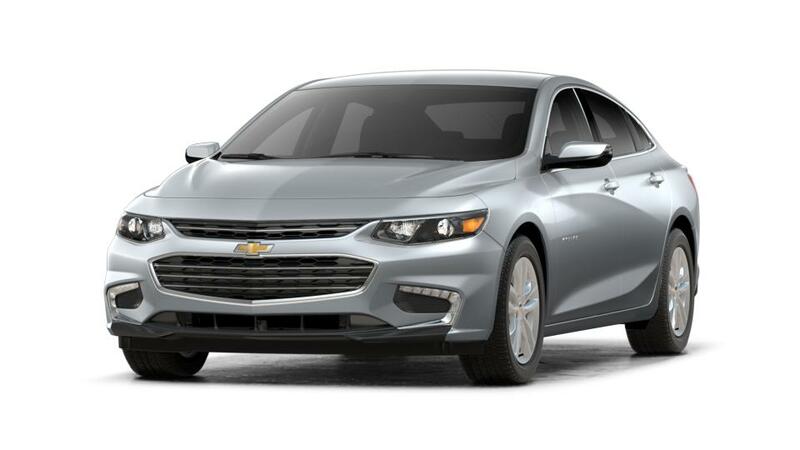 Estimated Finance payment based upon 5.5% APR for 72 months, with a down payment of $1,598. Excludes title, taxes, registration, and license fees. Some customers will not qualify. See your authorized dealer for complete details on this and other offers. Residency restrictions may apply. 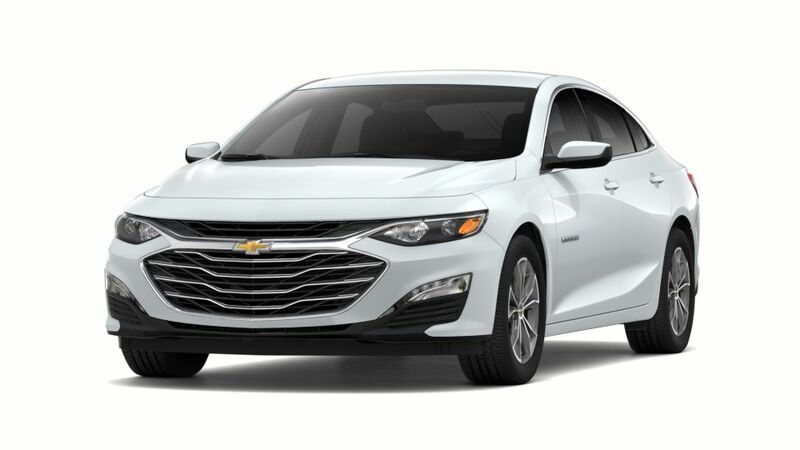 Finance for $339 per month at 5.5% APR for 72 months with $2,300 down payment. Payment expires on 04/30/19. Estimated Finance payment based upon 5.5% APR for 72 months, with a down payment of $2,300. Excludes title, taxes, registration, and license fees. Some customers will not qualify. See your authorized dealer for complete details on this and other offers. Residency restrictions may apply.